Teachers tend to give accolade or attach more importance to faster-paced learners in their classrooms. Certainly, they should not take for granted the importance of celebrating faster learners, but they must be mindful of their ultimate task which is to ensure that all learners are dutifully carried along and classes are always beneficial to all. It is often said that a great teacher’s success is measured by the growth of their slower-paced learners. There are some important simple steps that can be followed in order for teachers to ensure that they do not lose track of their main goals. 1. Teachers should always go to slower-paced children to personally ask them whether they have understood the lesson. A teacher’s listening and asking approach matters a whole lot. It should be polite (not harsh or rude), of a listening nature and caring. 2. Teachers should not for sake of wanting to cover all content within the curriculum, end up giving too many lessons too quickly (even though many school administrators keep teachers on their toes for this). The onus lies on the teacher to deliver good results. Teachers should always take an average of their class after each lesson to identify progress. If the scorecard is below 70% passmark of the entire number of learners taught after teaching/reteaching, we say…..change your approach and reteach once again. After which consistent practice must be given until expected skill outcome is mostly perfected. 3. Slower-paced learning also comes as a result of learners forgetting what they’ve learnt for various reasons. 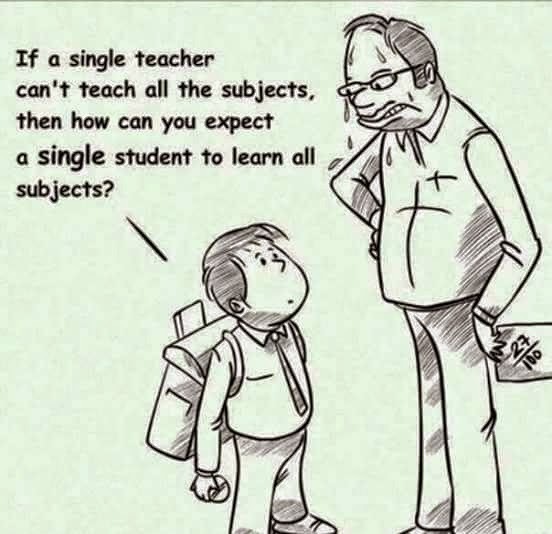 That’s why such learner loses confidence and may start differentiating themself from faster learners. The teacher’s duty here is to carefully give learners tips on how to recall what to do and how to work them out systematically. 4. Spend ample time thinking about your student. If teachers can get into deeper thoughts on their students in trying to identify problem areas, they would most likely discover ways to help the student/s or identify who/what best to help them e.g using psychologists, counsellors, special needs tutors, mentors, therapists; especially if the situation goes beyond the make up of the classroom. 5. Teachers can often develop Individual education plans (IEPs) for slower-paced learners to help them complete achievable tasks while discovering the possibility of grasping a wider knowledge on a given topic or concept. 6. Teachers should embrace assigning group work. Allow faster students to help slower ones. It is often said also that children learn best from each other. Teachers should apply ‘project based learning method’. Have students suggest problems they’d like to see solved and guide them to find the solutions themselves. Again, people learn best by doing…….doing so consistently! Finally teachers must embrace patience and consistency are their guiding paths. Consistent teachers achieve results.